Malnutrition and food insecurity cause health problems and impair a student’s ability to focus and learn in the classroom. 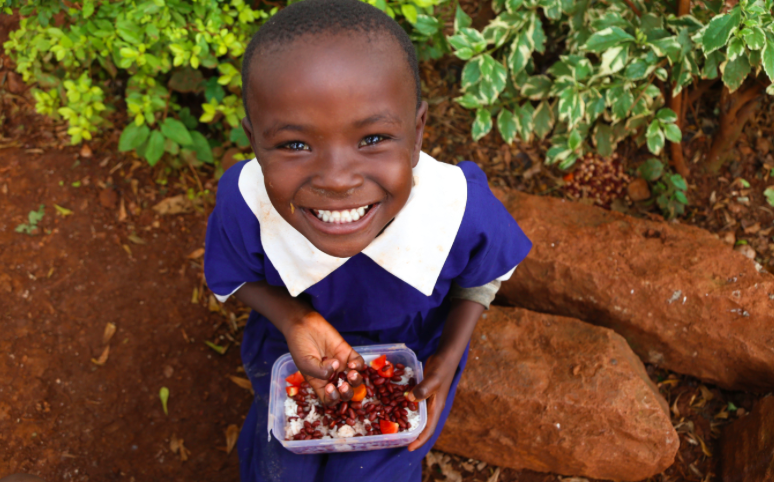 Food for Education is working to eliminate the problem of hunger in Kenyan schools. You can join us in taking action on this issue here. Wawira Njiru witnessed two different versions of Kenya during her childhood. The first version, of which she was a part, featured relative comfort, plenty of meals, access to health care, and good education. The second version generally involved the opposite and she witnessed it all around her as she grew up. Now Njiru is working to end the disparities between the different worlds through Food for Education, the simply named school lunch organization that provides subsidized and highly nutritious meals to schools around the country. The prize entails $250,000 for Food for Education, an all-inclusive round-trip to Johannesburg to attend the Prize Ceremony at the Global Citizen Mandela 100 Festival, as well as networking and development opportunities to support the organization’s work. In Kenya, more than 36.7% of the population lives in extreme poverty, on less than a $1.90 per day. Njiru noticed that children were often the most affected by poverty. Throughout the country, more than 29% of children in rural areas and 20% in urban areas suffer from malnutrition, which often causes stunting, or lifelong physical and mental deficiencies. 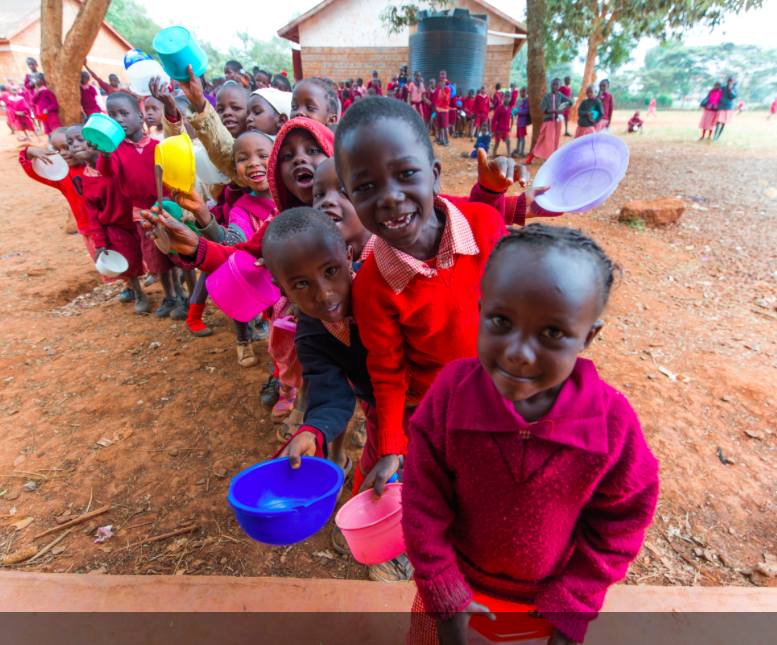 More than 23 million Kenyan children go to school hungry every day and 51% of the country is food insecure. She realized that a lack of food and nutrition made learning in the classroom difficult, which creates a profoundly unequal education system, and that addressing this gap could vastly improve educational outcomes. 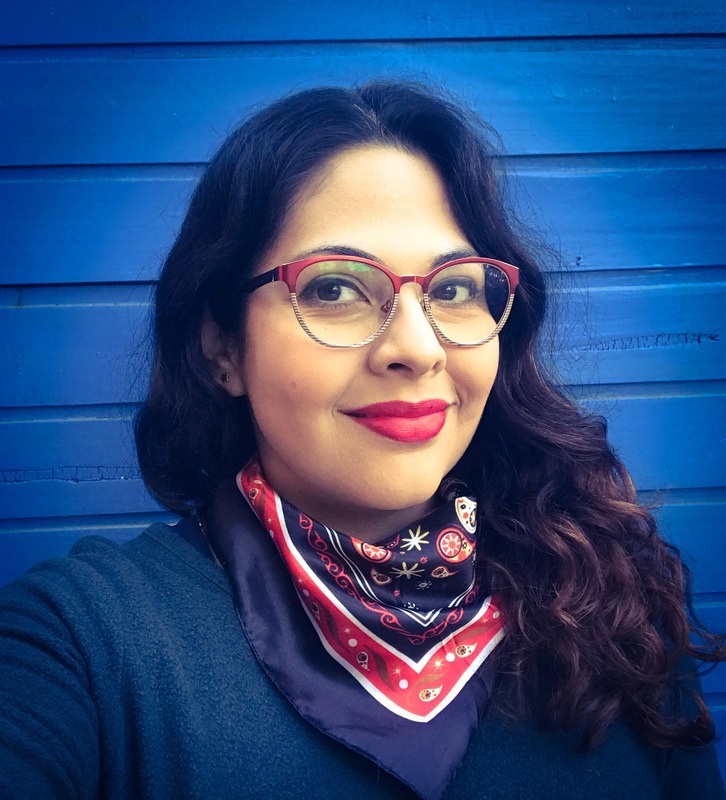 When she went to the University of South Australia, she majored in food sciences and deepened her understanding of the link between food and education. Afterwards, she returned to Kenya and decided to work on closing the educational gap in the country by making sure kids had enough to eat. That’s when she started Food for Education, which has served 400,000 meals to date, and currently provides food to 2,000 students per day. 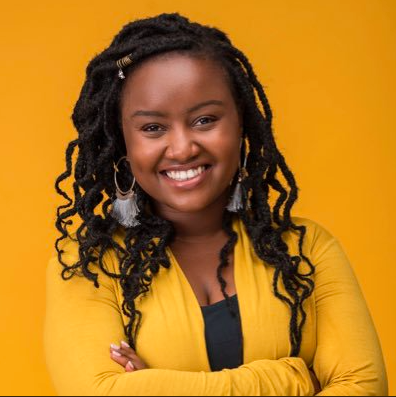 In three years, Njiru wants to serve 100,000 students per day, a 50-fold increase and the Global Citizen Prize for Youth Leadership allows her to dramatically scale her efforts. While Kenya has removed many of the financial barriers to school, Njiru said the country has yet to address the nutritional barriers. Even though more kids are going to school than in the past, they’re often not able to get a quality education because of chronic hunger. Food for Education fills this gap with a streamlined, cost-effective system. Each meal that the organization provides costs 10 to 15 cents, and provides 40% of a child’s daily nutritional value, Njiru said. She added that parents provide the bulk of the organization's operating budget, followed by the Kenyan government and grants from other organizations. But since the meal is so nutritious and cheap, parents are eager to join the program. A typical meal consists of rice, beans, vegetables, and chapati. Lentils, maize, and fresh fruit also regularly make it into the daily meal rotation. “For a lot of kids, they won’t have breakfast or dinner, so the meal will provide the most nutritious meal they have,” she said. The effects of providing a nutritious meal are transformative. Hunger and malnutrition can impair a child’s memory and ability to concentrate, increase susceptibility to illness, prevent a full night’s sleep, and make a student prone to anxiety, depression, and behavioral problems, according to the Borgen Institute. A nutritious meal can suddenly allow a student to fully participate in the classroom. The World Bank found that access to food improves school attendance, proficiency scores, and more. In India, for example, the introduction of free midday meals has been regarded as one of the most successful educational interventions in the country’s history because of its impact on attendance and performance. It also has knock-on effects, improving health outcomes and making students more likely to pursue higher degrees and advanced career opportunities. Food for Education has already shown results. Since it first started delivering meals, metrics of school performance have improved by 24% and students became more than 50% more likely to transition to high school, Njiru said. Currently, Food for Education has partnerships with only a handful of schools, but Njiru said that the hub-and-spoke model allows for easy expansion. The prize money allows her to overcome what had in the past been her greatest obstacle — accessing funding. By next year, the nonprofit is opening its second processing facility and plans to work with up to 20 densely populated schools. “We have a really wide market, there are so many kids, but one of the challenges is just being able to reach them fast enough,” she said. Njiru’s ultimate goal is make sure all public schools in the country provide nutritious meals for their students. Whether or not that goal is made possible through Food for Nutrition doesn’t matter, as long as it’s achieved. “Nothing in education will be achieved without first providing critical meals to children,” she said. She does, however, think that young people will be critical to any long-lasting change.